WillingToBeLucky.net: New Posters: The Hobbit! SEVENTEEN. 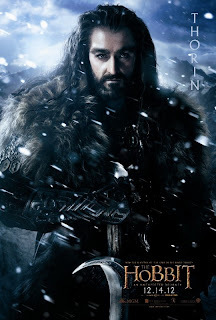 That's right 17 character posters have been released for The Hobbit thanks to Empire Magazine! My favourite three are below, head over to EMPIRE to see the other 14! 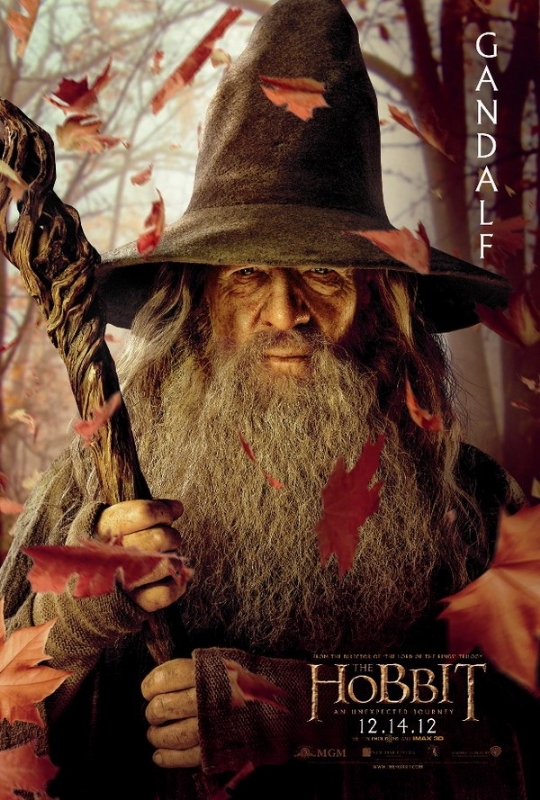 This Gandalf poster is just utterly GORGEOUS. The colours... I just can't describe how much I want this on my wall, NOW. 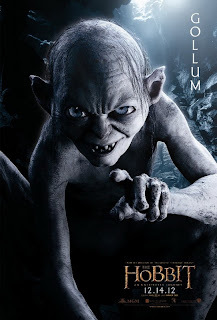 How can you not love the creepy little Gollum? The Hobbit: An Unexpected Journey will be in theatres December 14 (AKA not soon enough)! After seeing the footage at this year's San Diego Comic Con, my love for these films has already been cemented. The word Epic does not do it justice. Peter Jackson, thank you for everything. And go buy the new issue of Empire if you're in the UK or download it on you tablet device (or go to your local bookstore in a week or two) if you're in the US. Empire continues to be my favourite magazine, internationally and locally, for all my film needs, they have such great exclusives and I've loved their coverage of SKYFALL this last year +.